A man’s garage workshop is like his own personal man cave. He can keep his tools there, park his favourite cars, trucks and other vehicles in it, and even set up a TV and beer fridge. This is a place to escape, unwind and pass the time working on favourite hobbies. Unfortunately, many rural homes are not built with garages like that of a suburban home. This brings the need for an external garage workshop to be built. Below is a breakdown of some of the key features of a steel garage and how it isn’t your typical garage workshop – in a good way! Unlike the garage in a suburban home, an exterior steel garage workshop is significantly larger and taller. This is usually because there is typically more space to build within rural areas, and thus larger buildings become a realistic option. A garage workshop can be any size, through custom development of length, width and height. You can design any space you’d like! Another great aspect of the steel garage workshop design is that it has no trusses extended from wall to wall. This means you have a lot more usable vertical space inside your building. This makes it easy to store large boats, RV’s, Tractors or Back-Hoes. Overall, there is a lot more usable space inside of a steel garage workshop than any alternative available on the market. The build process of a steel garage workshop is actually very easy in comparison to a typical framed building. It requires a solid foundation of either gravel or concrete, with easy to pour foundation kits available alongside your purchase. The framing itself only requires a single socket size and wrench to construct. This is because every piece comes pre drilled and pre-cut to your garage workshop’s specifications. The steel is durable, while at the same time light enough to build without the use of heavy machinery to set in place. Two people can construct a garage workshop shell in as little as a weekend! 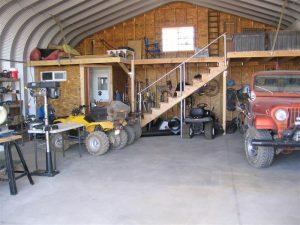 A steel garage workshop is highly economical. Everything you need can be ordered and customized through Future Buildings, and there is no need to shop elsewhere for additional features. Any customization that comes to mind can be catered to during the design process, so that when your prefab kit arrives all you have to do is assemble! One of the greatest benefits is that due to the company’s closed loop production process, all steel building materials and accessories are constructed in-house at the Future Buildings factory. 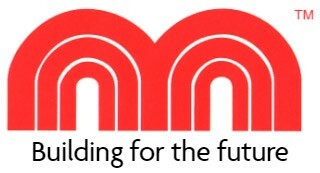 As a result, factory direct savings are extended directly to the customers. To add to it all, these buildings are extremely long lasting with a 30 year rust perforation guarantee. Meaning, this steel garage workshop could last you generations! 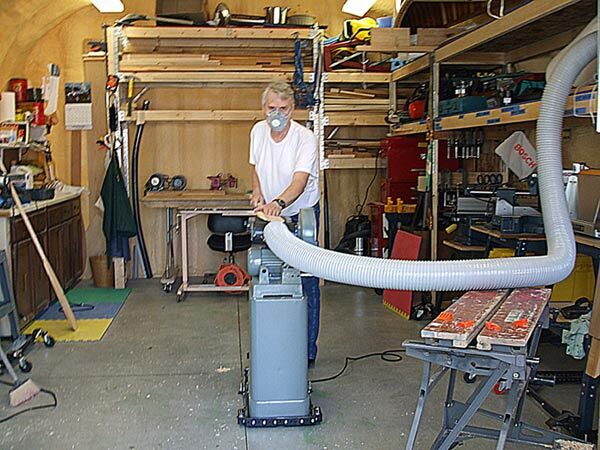 Deciding what to do inside your garage workshop is entirely up to you. 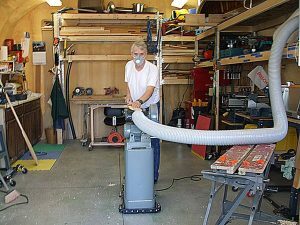 You have enough space for a tool area, to have stationary drills, presses, table saws and other large specialized equipment. These buildings provide the perfect amount of space to work on your carpentry projects, while still having your high end tools close by. As well, car fanatics can easily install vehicle hoists inside their garage workshop to work on their favourite cars and trucks. You may never have to take your car to the shop again. 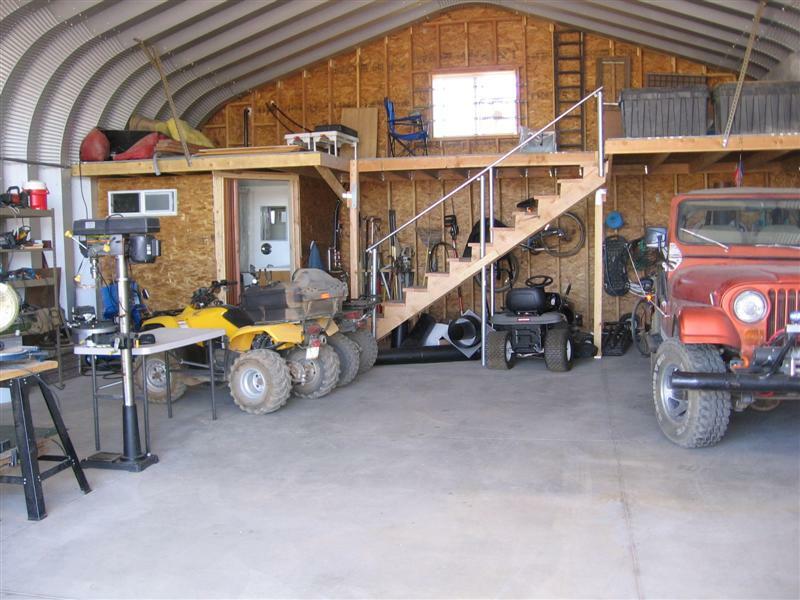 Simply put, it is a great area to park your vehicles to keep them away from the outdoor elements, while still having enough room to work in your shop and hang out!